In the hiring process, the concept of “time=$” is often overlooked. 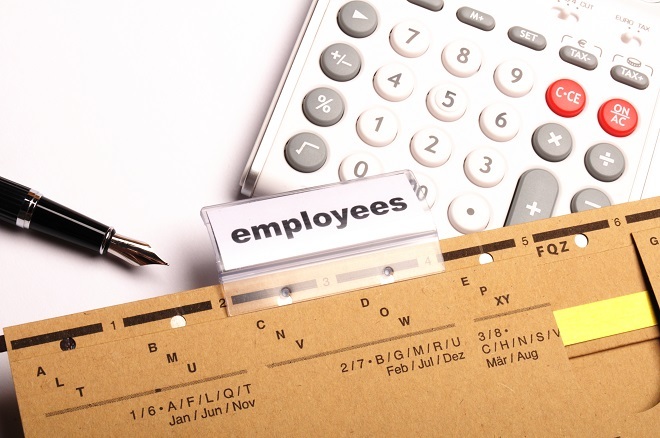 Most companies begin the hiring process by first calculating the compensation package. However, the actual cost of hiring begins to accumulate long before the new hire’s start date. 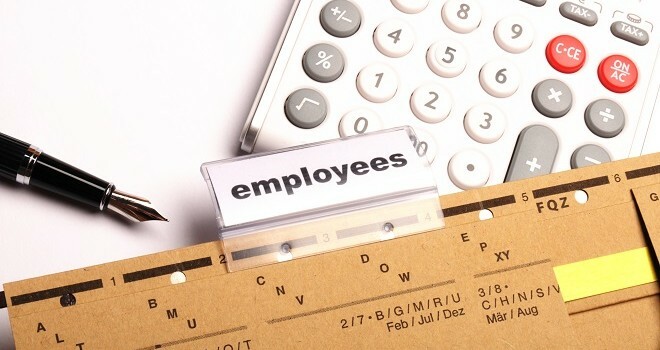 It’s a labor-intensive process that’s often ignored when determining the cost to source, evaluate and hire a new employee. For small businesses, the cost can be significant. Below are a few points to consider when you begin a search. Post a Job: Today’s technological advances offer a number of sources for posting an ad. Most successful small businesses look for efficient low-cost channels to find candidates. Writing the ad and completing one post can take 1 – 2 hours, which equals $25 – $50 (assuming for our simple example that the employee total burden is $25 per hour). Posting the job online can cost as little as $25 on Craigslist or as much as $375 on Monster.com. Reviewing Resumes: Most large corporations utilize a third-party tracking system to prescreen applicants. Small businesses typically cannot afford to dedicate resources to such a system. Often, this process is performed by multiple employees within the organization. Recent reports suggest most employers will spend up to 10 minutes or more reviewing each resume. The level of response you receive will dictate the amount of time it takes to get through this process. In this case, let’s assume 75 applicants responded. It can take up to 12.5 hours to complete a review of all resumes. The total cost would be $312. Preparing a short list of candidates to contact can take from five minutes to two hours. The total cost can range between $2 to $50. Prescreening Candidates: Prescreening is necessary to eliminate inexperienced candidates, and there are few options to do this. For most small businesses, this is accomplished through direct contact by phone. Let’s assume out of 75 candidates, eight were selected to be prescreened. Each call will last about 15 minutes. The total time it takes to prescreen all the candidates is two hours. The total cost is $50. Interviews: Once the prescreening is complete, the actual interview process begins. Although technology offers alternative methods to conduct the interview, most companies still use the face-to-face method. According to the Society of Human Resource Management (SHRM), the average interview will take 1 hour to complete. Assuming five of the eight candidates prescreened are scheduled to be interviewed, the total time to interview all candidates is five hours, and the total cost is $125. This cost will typically be higher if multiple people from your company interview the candidate. Closing the Deal: This is the wrap-up phase of the hiring process. All miscellaneous items are complete and the final phase begins. Analyzing the candidate’s interview responses and determining the final selection can take up to two hours. The total cost would be $50. Scheduling second interviews is not necessary in all cases, but may be required in certain instances. The total time can be 30 minutes to one hour. The total cost can be $12.5 to $25. Calling references to get an enhanced picture of each candidate’s character and work ethic is a prudent practice. The total time can be one to two hours. The total cost is $25 to $50. Traver Hill, is the Vice President of Operations for Triune. Founded in 1997 with headquarters in Dallas, Triune is a leading, integrated design-build General Contractor in the Southwest region of the country. Traver is a multifaceted career professional with over 20 years experience in Human Resources and Operations.